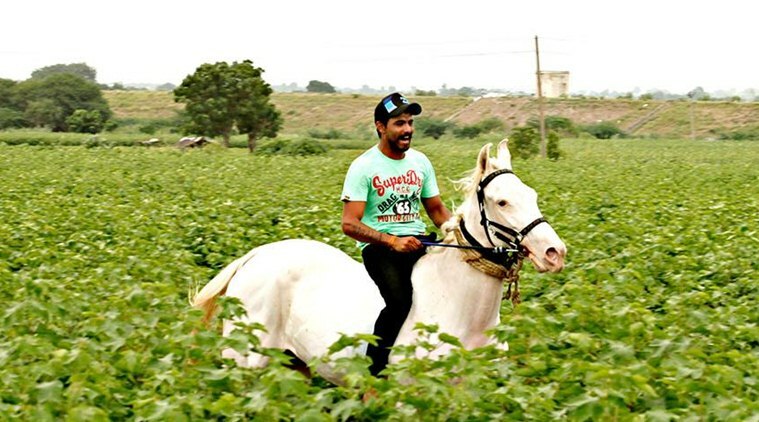 Jadeja loves horses and that is the reason why he has pet horses in his farmhouse as well. Indian all-rounder Ravindra Jadeja is very fond of horses. We have often seen him expressing his love for them in his Instagram posts. Jadeja spends time with his horses at home when he is away from cricket. He also has a private farmhouse for them. His three horses are named: Ganga, Kesar, and Dhanraj. He was once again spotted with a horse but this time in Australia. 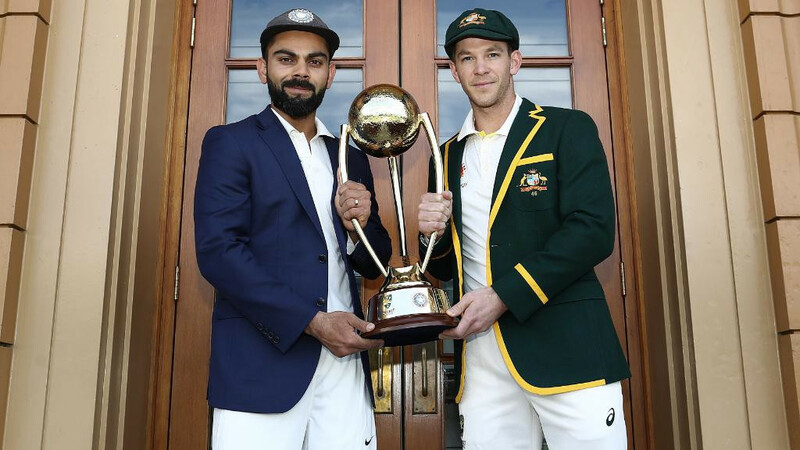 The left-arm spinner is on Australia tour with India and taking out some time he visited the Indian team’s local liaison officer Craig Newton’s residence on the outskirts of the city. When Jadeja was dropped from the Indian team in June back in 2017, he stayed away from cricket for a couple of months, the left-hander had disclosed that he spent time at his farmhouse with his horses. Jadeja made a comeback to ODI side this year in Asia Cup 2018. Talking about the on-going series, being a part of India's 13-man squad for the second Test, there is a possibility of Jadeja getting picked for the Perth Test as R Ashwin is rested due to an injury. 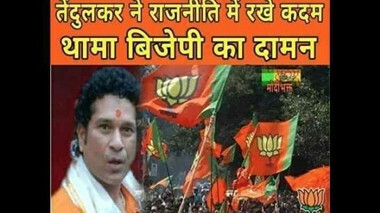 SPECIAL: Meet Jaddu's best friends - Horses ??????? ?